100% Natural Non-toxic and Chemical free, this underarm paste is safe, effective and will leave you smelling fresh all day. 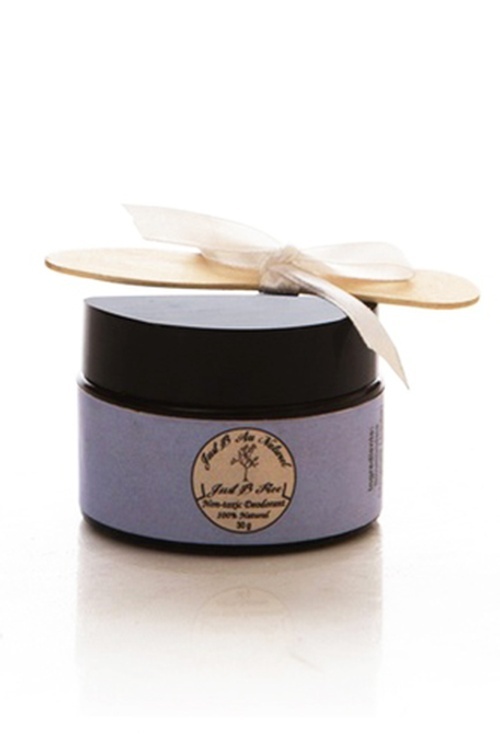 A mix of natural clays like rhassoul, bentonite combined with Organic therapeutic grade essential oils like lemon , lavender and bergamot that keep you odour free and soothe sensitive underarm skin, while perfectly combined aromatic essential oils like Tea Tree combat bacteria responsible for underarm odour. To help keep you dry and control odour.